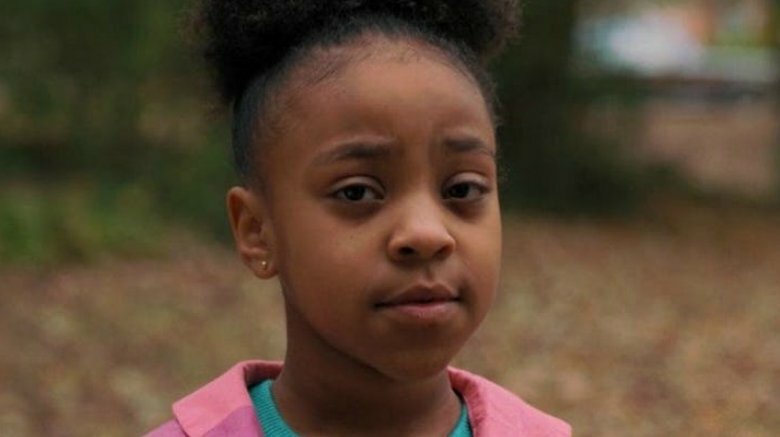 Priah Ferguson won't have to steal scenes in the third season of Stranger Things. She'll have more of her own. Ferguson guest starred in four episodes of season 2, and although her screen time was brief, she became a fan favorite thanks to Erica's no-nonsense attitude and sharp wit. In season 3, Erica will find herself directly involved with the craziness of Hawkins, Indiana. Along with a large group of friends, she'll embark upon a mission to save the town from a new and unexpected threat. A native of Atlanta, Ferguson began acting at the age of four and landed her first big TV role on the FX comedy series Atlanta. She also appeared on the PBS series Mercy Street and VH1's Daytime Divas. Stranger Things creators Matt and Ross Duffer previously said they were impressed with Ferguson and planned to expand her role in season 3. "There will definitely be more Erica in season 3," said Ross Duffer. "That is the fun thing about the show: you discover stuff as you're filming. We were able to integrate more of her in, but not as much you want because the story [was] already going. 'We [have] to use more Erica' — that was one of the first things we said in the writers' room." The third season of Stranger Things is expected to arrive in 2019.